Life would have been so dry and meaningless if all of us looked the same. Ever thought of that? Thank heavens that we look, behave , and behold different . We have so many new arenas to explore around the globe. Every person we meet, is different and the ones we haven’t met as yet in life are different too. Variety is definitely the spice of life, for change is the only constant that a human can live with. Talking about change and variety, what makes this world beautiful is the different cultures that it has. All of us are raised in a certain culture and a lot of our code of conduct has its roots there. These cultures have lots of meaning and significance which marks one place different from the other. Movies that we watch have created a certain image about a particular place, its people, its culture. It would totally be a treat to go on a culture tour for someone like me who is always curious to learn about the different ways of life in this world. If you have plans of taking a culture tour, here are few places that have amazing cultures that you might not have heard of. It is a cultural event that is held in Cape coast, Ghana in the month of July and August. On this occasion many activities in the form of theatre, drama, music, and poetry are held which helps people revisit their history with an objective of instigating unity amongst people. This festival gives away a lot about their culture, their way of living, their beliefs, and their world. Indulge in their history that breathes in their present, through their art forms, and experience what it feels like to be one of them. 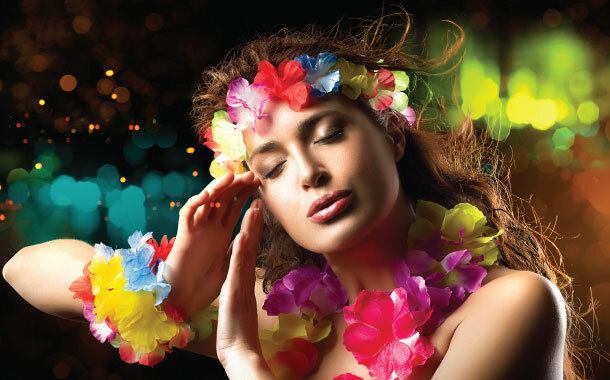 Auckland welcomes the spring season with the Pasifika festival. It is the biggest heritage and culture celebration of the Pacific Island. The Hayman park transforms itself into a miniature of the Pacific world. The culture and way of life of the eleven authentic villages are set up in this park, and performances are held, alongside which you can purchase food and handicrafts. 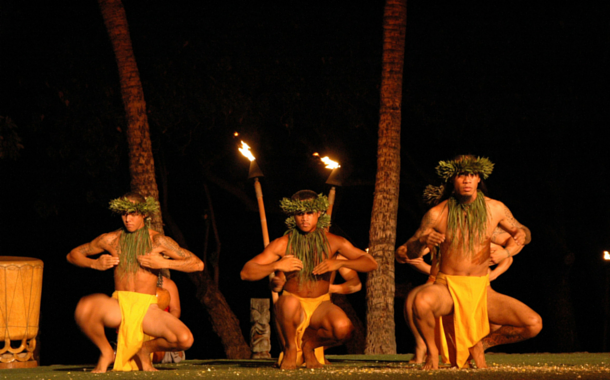 The culture of the Pacific Islands is brought down for you here, all at once. 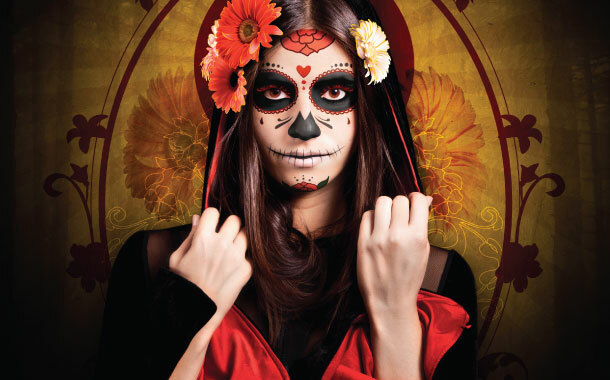 While the world has different ways of respecting the dearly departed, Mexicans observe this day as the ‘Day of the Dead’ , to remember and to honour their loved ones who have braced the grave in the cold of death. The country observes a public holiday for the purpose so that they can uphold the dead in prayers concerning their spiritual journey. This reflects and speaks volumes about their culture, their integrity. Join along, feel one with them, live their life for a day, I’m sure, it will enrich your experience. Want to paint your face black? Surprised? Well, that’s how you will be treated if you make it to the Ati-atihan festival. Don’t get offended because that’s what will make you one with them on that day. 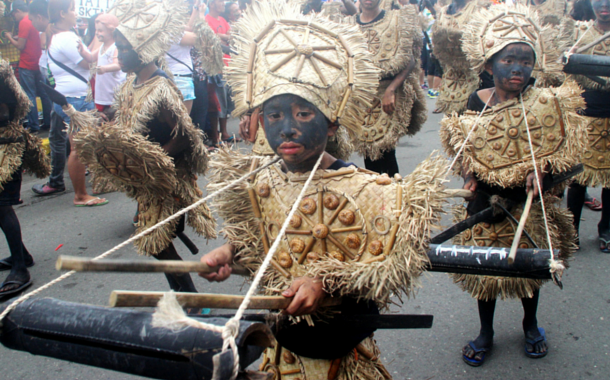 The island-town of Kalibo, Aklan in the Philippines celebrates the feast in the honour of infant Jesus. They paint their faces black, indulge in tribal dance, music, and wear costumes and parade along the streets. Go there, do it their way, have fun! Japan celebrates Gion Matsuri as a purification ritual to please the gods, who they believe cause the natural calamities. This festival traces down their history defining their culture. 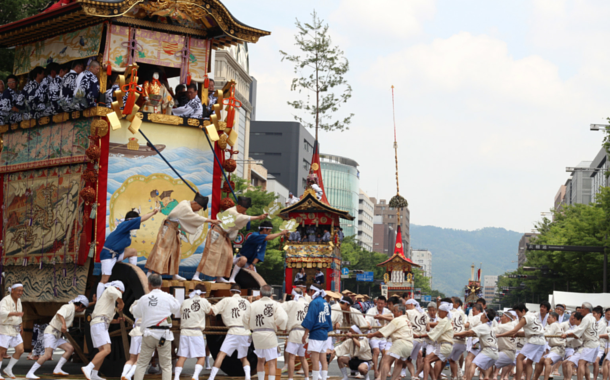 The main streets of Kyoto are flooded with floats called yamahoko. These floats are 25 meters tall, they are decorated with exquisite craftwork such as woven fabrics, dyed textiles and sculptures. They exhibit craftworks on the streets and one of the most sold craftwork is Chimaki, the good luck charm. The streets are full of folk music and festive vibe. Do be a part of the festival and catch a glance of their culture at once.